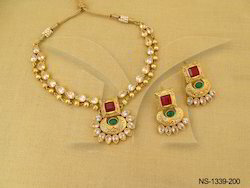 Offering you a complete choice of products which include manekratna golden design antique necklaces, paan stoned sunflower bridal polki necklace set, tri layer two side joint flower polki necklace, polki bridal necklace, chand style round flower bridal polki necklace and polo half chand moti polki necklace set. 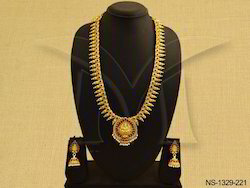 We are offering Manekratna Golden Design Antique Necklaces to our clients. 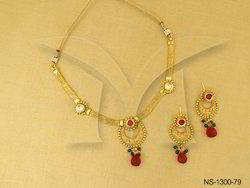 We are offering Paan Stoned Sunflower Bridal Polki Necklace Set to our clients. 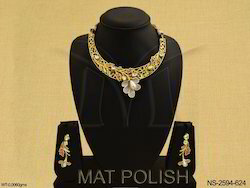 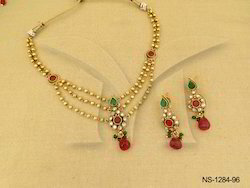 We are offering Tri Layer Two Side Joint Flower Polki Necklace to our clients. 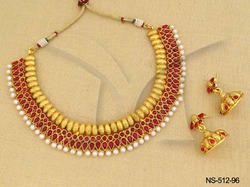 We are offering Polki Bridal Necklace to our clients. 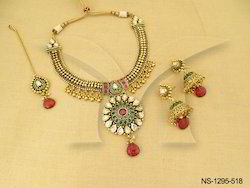 We are offering Chand Style Round Flower Bridal Polki Necklace to our clients. 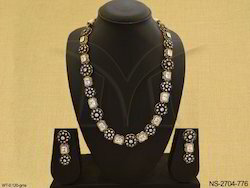 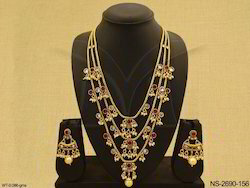 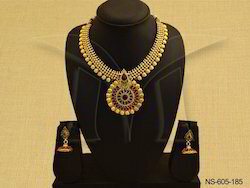 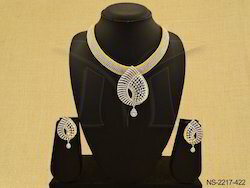 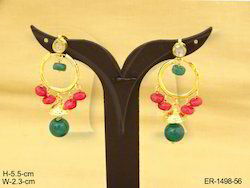 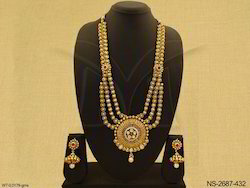 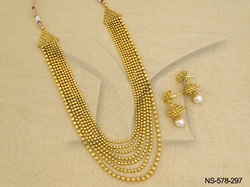 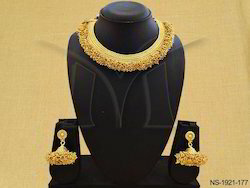 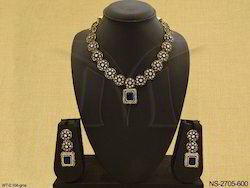 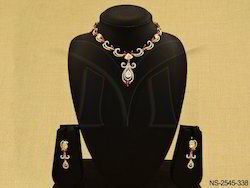 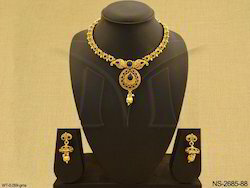 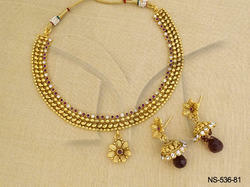 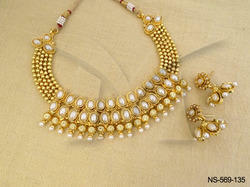 We are offering Designer Polki Necklace Set to our clients. 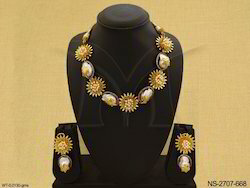 We are offering Strong Hold Sunflower Polki Necklace to our clients. 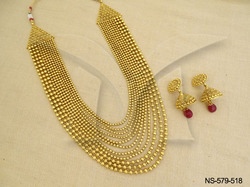 We are offering Square Bottom Sunflower Polki Necklace Set to our clients. 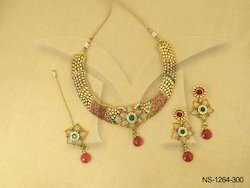 We are offering Flower Design Necklace to our clients. 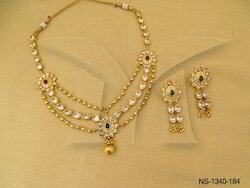 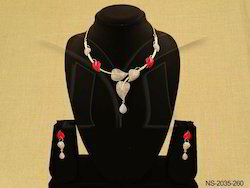 We are offering Kemp Stone Necklace Sets to our clients.